Register for St. Anthony's Triathlon today! April 1, 2019, 12:00am EDT April 20, 2019, 11:59pm EDT $180.00 Race Fee + $10.80 SignUp Fee ? Starts in the VIP Wave. You can select the division in which you choose to be scored (Age Group, Athena/Clydesdale, Military, Novice, PC or VIP). October 1, 2018, 9:00am EDT April 20, 2019, 11:59pm EDT $250.00 Race Fee + $15.00 SignUp Fee ? April 1, 2019, 12:00am EDT April 20, 2019, 11:59pm EDT $100.00 Race Fee + $6.00 SignUp Fee ? Team members do not all have to be present at the same time to check in … however all members must check in individually for their assigned leg/segment during packet pick-up hours on Friday or Saturday. Packets will NOT be available and no check-in is allowed on Race Day. April 1, 2019, 12:00am EDT April 20, 2019, 11:59pm EDT $225.00 Race Fee + $13.50 SignUp Fee ? April 1, 2019, 12:00am EDT April 20, 2019, 11:59pm EDT $140.00 Race Fee + $8.40 SignUp Fee ? Great triathlon for Adult beginners aged 16 and up! 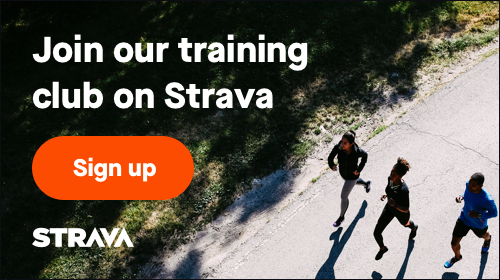 April 1, 2019, 12:00am EDT April 20, 2019, 11:59pm EDT $65.00 Race Fee + $3.90 SignUp Fee ? Great triathlon for Kids 7-15!